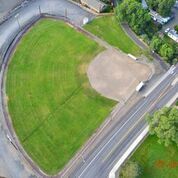 This 3.12 acre softball field is located along Ochoco Creek across from Harwood Park. 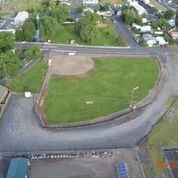 Kilowatt field is owned by Crook County Parks and Recreation District and maintained by the District and Prineville Men’s League. Facilities at the field include lighting, dugouts, and a gravel parking lot.